Effortless walk-the-dog action. Stock hooks are ok to fish with (even though I change mine). Finish is excellent. Three trebles instead of two. Loud thumping rattles. Casting distance could be better. 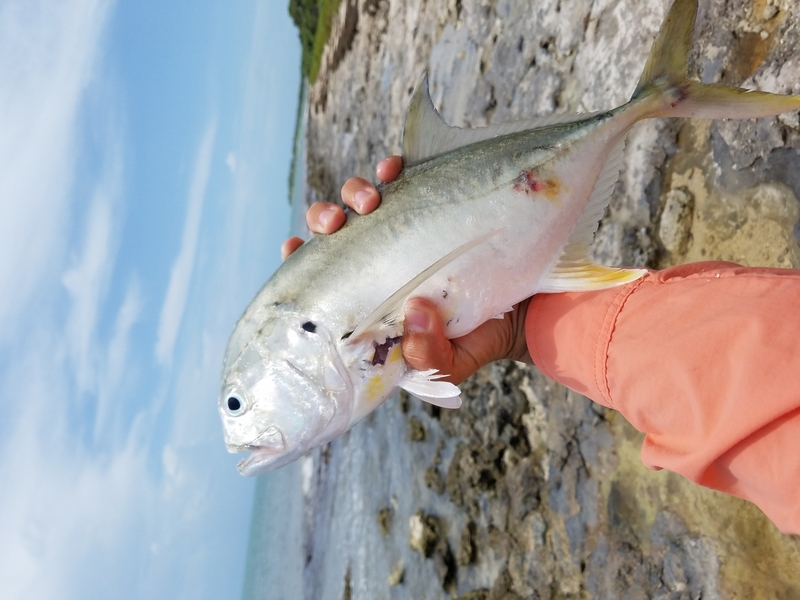 Caught of bunch or stripers and blue fish. 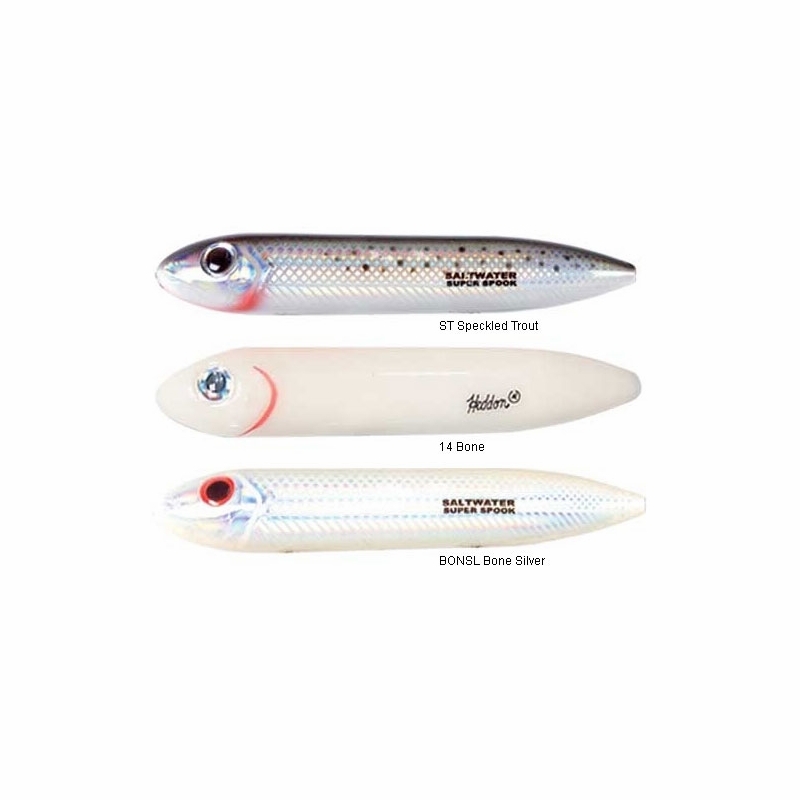 Caught bluefish on this; I'm sure it would work great for any saltwater fish feeding on the surface. 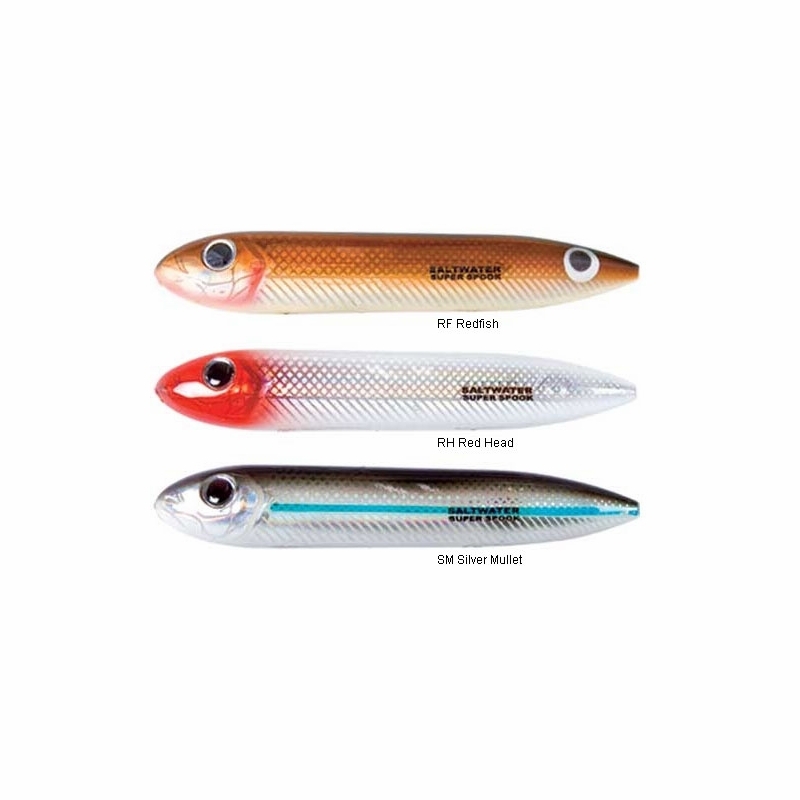 The super spook in the mullet finish is just too easy for catching jacks year round. Whenever I scout a new location the spook is always my go to for finding fish patterns fast. 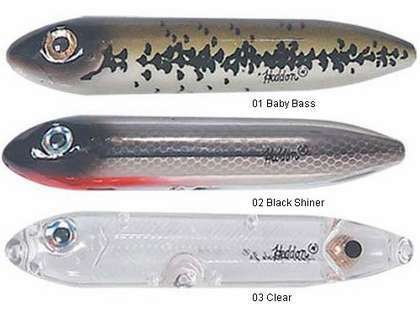 This is my favorite topwater lure for striped bass on the Chesapeake Bay. The action makes it irresistible to fish! 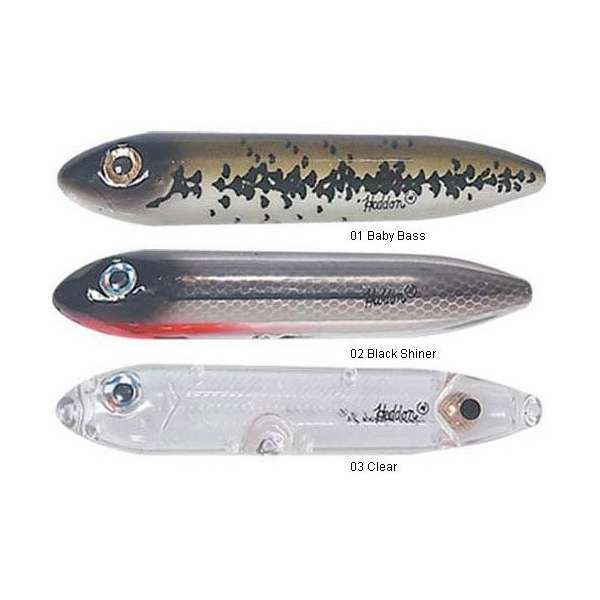 clear walking dog lure is the best bat for summer topwater. it can be cast long enough to give a proper popping action. I have the black shiner and that thing is always getting hit. Love using it and it as lasted a long time now. 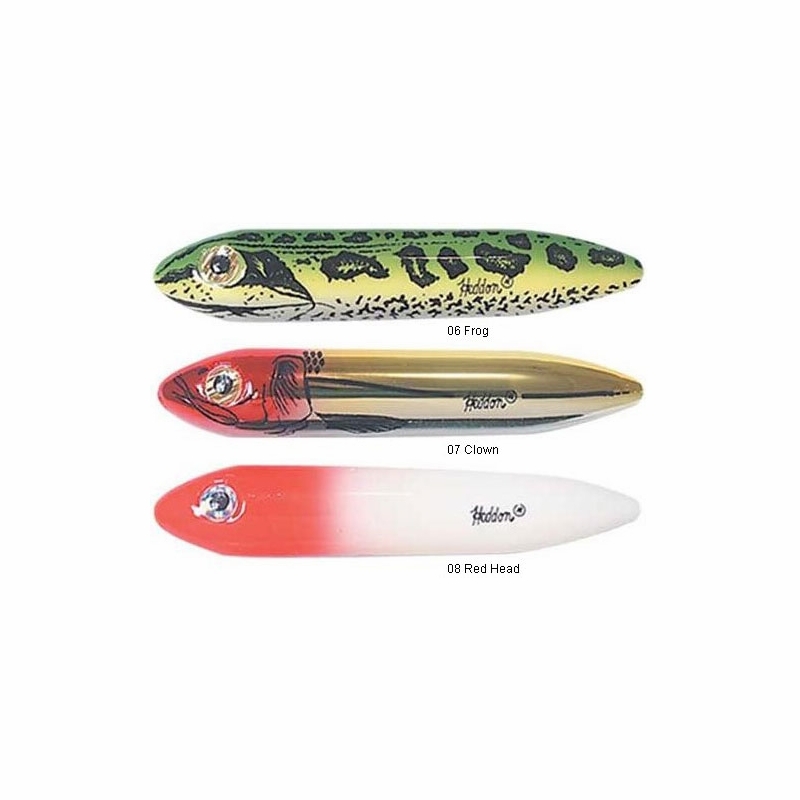 This is a classic lure. It's very light so casting is not great. I'm going to trying to load it with a bit of water to improve casting. I'm not sure what this will do to the action, but at this price, I'm not so worried. what's the size of the hooks? Yes, they have 3 sets of hooks.